Mixed Drawing Materials. 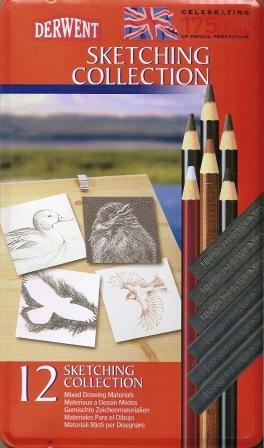 This exciting collection of drawing materials is designed to help make the most of your creative potential. From quick, freestyle sketches to more advanced drawing projects. The set is ideal for use at home or on location. 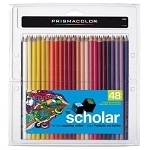 Versatile water-soluble pencils for quick free style sketching. Medium tones ideal for fine line work. Distinctive and expressive with a beautiful creamy texture. Soft, powdery texture provides a smooth velvet finish. Broad tones easily achieved with chunky natural graphite. Compressed charcoal gives superb depth of color and shade. Includes: 3-sketching pencils, 1-charcoal pencil, 1-drawing pencil, 1-pastel pencil, 3-natural graphite sticks and 3-compressed charcoal sticks.